Micronutrients are essential to human life, it is important that we are receiving the vitamins and minerals we need in order to live a healthy, productive lifestyle. Well, the same is true for trees and shrubs, they need just as much micronutrients in order to sustain a healthy lifespan. Here at Lawn Doctor, we provide several lawn fertilization options that encourage the sustainability of micronutrients in the soil. 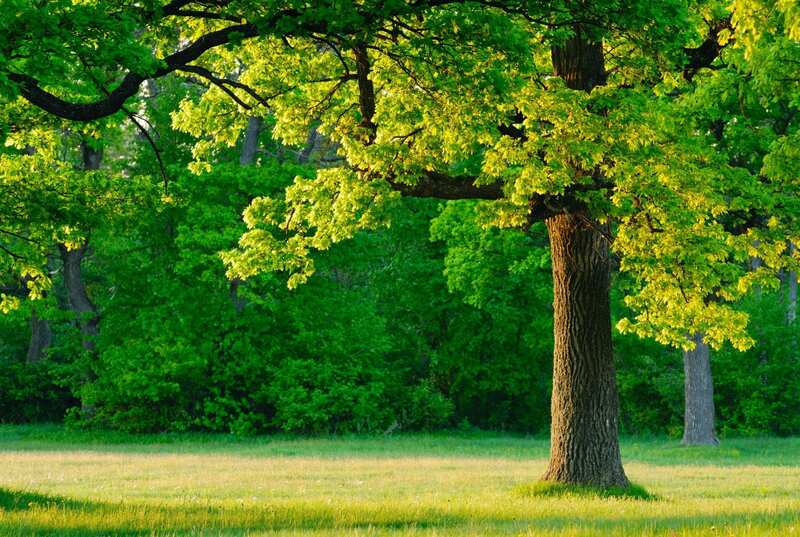 It is important for us to provide a Denver tree service that not only helps the life of the tree now, but in the future as well. We hope to transform the lives of all our trees by providing products and treatments that work. So, what are micronutrients? They are small amounts of nutrients needed in aiding the natural growth of living organisms. In other words, we need these nutrients in order to create a sustainable life for humans, plants, trees, and any other living organism. At Lawn Doctor, we understand the importance of these living microbes, which is why we have created lawn micronutrient treatments for our customers throughout the Denver area. In addition to our traditional Denver tree service, we provide a root level power injection treatment that pushes probiotics into the soil. Through this method, the live microbes begin to redistribute the existing soil, providing movement for other nutrients to come in, increasing the existing components and micronutrient uptake. We take pride in all the projects we accomplish, regardless of how big or small. Since 1972, we have worked hard in making it our mission to transform all of Denver’s residential and commercial lawns, providing excellent customer and lawn care service along the way. However, we learned that in order to achieve our goals, we must start with the roots. By delivering our Denver customers with healthy soil, we are able to take a step in the right direction toward exceeding their expectations, providing them with healthy lawns that last.